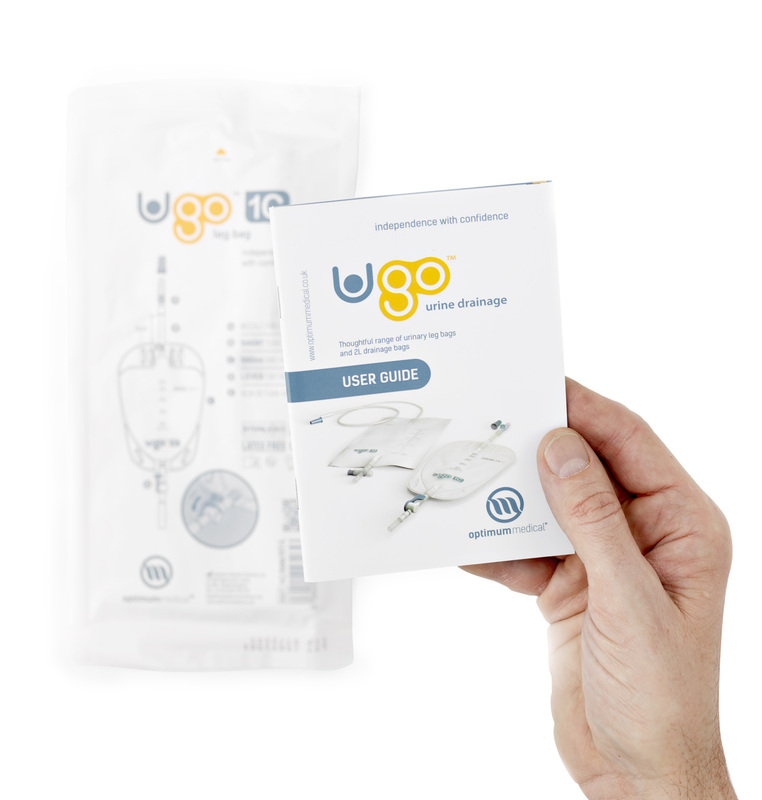 Supplied with clear, comprehensive information and instructions, Ugo Leg Bags are safe, effective and simple to use. So patients in their own home, and carers in care homes with no nurse on hand, can use them with complete confidence. We’ve even given the bags short, easy-to-remember names, to help clinicians and their patients order the correct ones quickly and easily. For added comfort and peace of mind, we’ve also introduced kink-free soft silicone drainage tubing. This fits perfectly with our Ugo 2L Drainage Bags, ensuring patients can move around in bed without blocking or damaging the tubing. 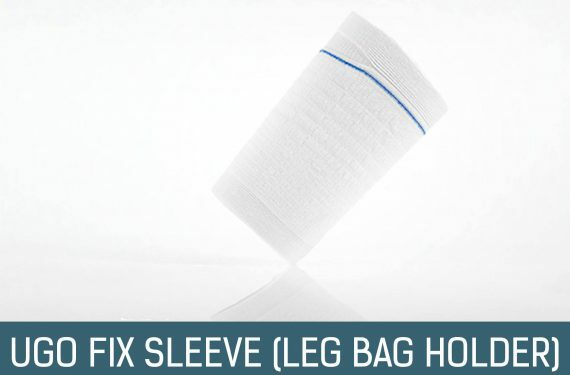 Each bag is available with Lever Tap or T Tap drainage, and with or without fabric backing to suit your patients’ preferences and the clinical environment. With fabric-backed Ugo Leg Bags, you get a pair of Ugo Fix Leg Bag Straps in every box. For those without fabric, there’s a pair of Ugo Fix Leg Bag Straps in every pouch. You can also order boxes of 10 straps separately. 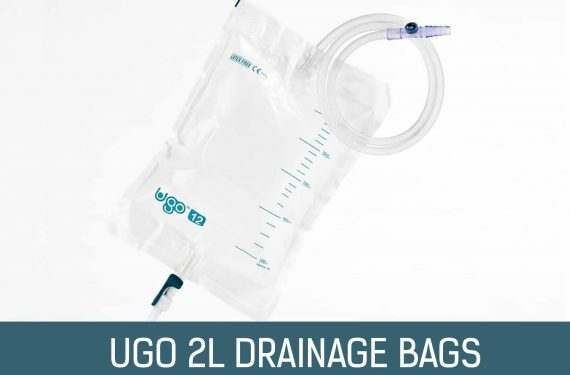 Ugo Leg Bags are available in two variations (community and hospital). Ugo Leg Bags (community) have fabric backing and one pair of Ugo Fix Leg Bag Straps per box. 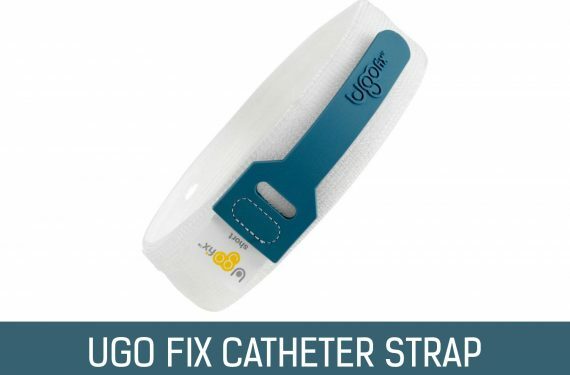 Ugo Leg Bags (hospital) don’t have fabric backing and include one pair of Ugo Fix Leg Bag Straps in every pouch. 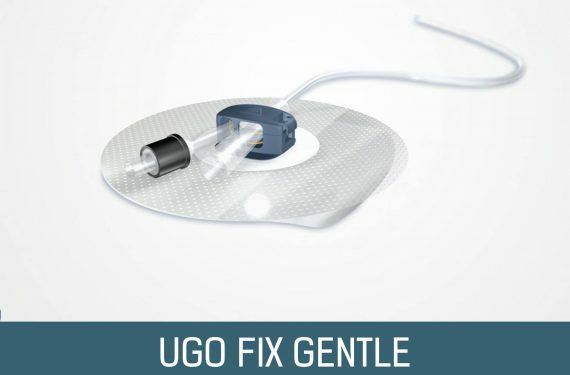 To find out more about how we help patients feel confident with Ugo Leg Bags, have a look at our user guide. I’m particularly pleased with the Ugo Leg Bags with the short tubes because I’ll be able to position those higher up, perhaps on my thigh, so I can wear my sundresses (when we get some sun that is). The lever tap on the leg bags is much easier for my husband to be able to handle – especially having big hands and fingers. The lever tap stays closed too – that was another problem I’d encountered before with other bags. I really enjoyed learning about the new additions to the Ugo Urology range of products from my Optimum Medical Account Manager. The district nurses were very impressed with the patient user guide that is provided with the Ugo Leg Bags and Ugo 2L Drainage Bags. This gives them security and peace of mind, and it’s also very helpful for patients!